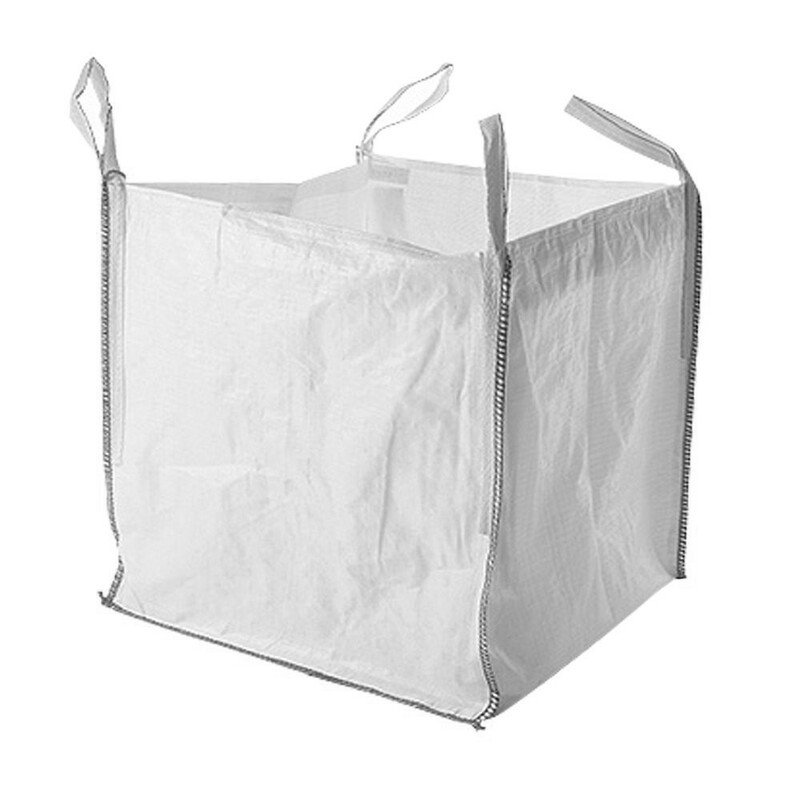 Our Bulk Bags are made of very heavy duty polypropylene fabric with reinforced webbing and seams, and are suitable for the safe lifting of 1 tonne lots. Specialist bulk bags can be manufactured to customers’ specific requirements. We are able to have them printed on up to four sides, which can provide invaluable exposure for business. Best prices are from lots of 50 bags plus.